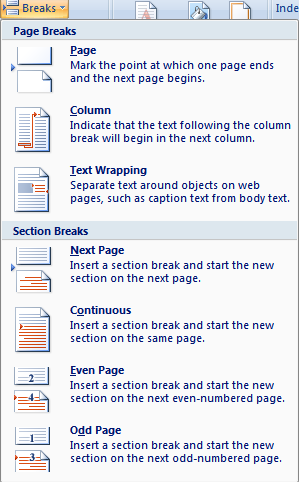 Microsoft Office Word has this feature to set other page to another view — it is in the Section Breaks. This feature is very important especially on research documents and other transactions. It fairly used on one page is full of words(Portrait) and the other is on the table list(Landscape). Word. 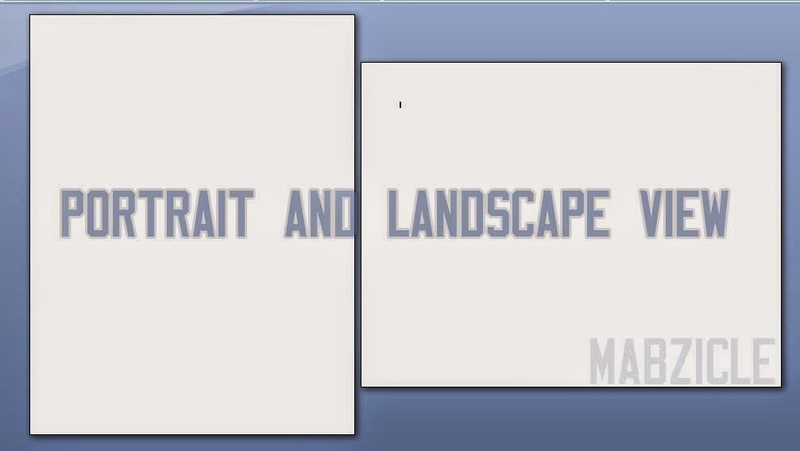 Portrait and Landscape View. 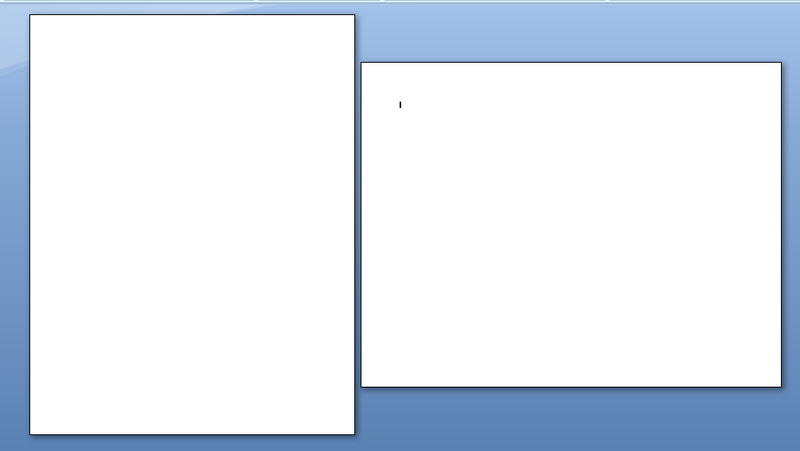 HOW TO: Make One Page Landscape and the Other One Portrait in Microsoft Word? It is incredibly simple, but if you don't usually use it, might ever forget it. Works pretty well in Microsoft Word 2003, 2007, and 2013.